We understand that your wedding day is the most important day of your life and we aim to make this journey together an unforgettable experience for you and your guests. No dream is too big and our goal is to bring your dream wedding to life. Whether you choose to make your commitment overlooking the pristine beaches, amongst the rolling hills of the Glass house mountains or in many of our unique venues/locations, we will find the perfect fit to fulfill your dreams. 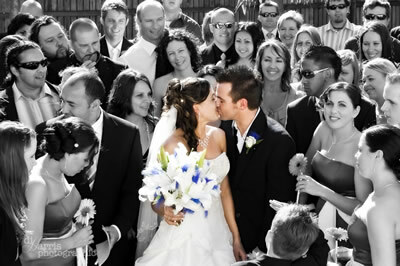 A wedding specialist dedicated to you 24 hours on your special day and full support leading up to the event.